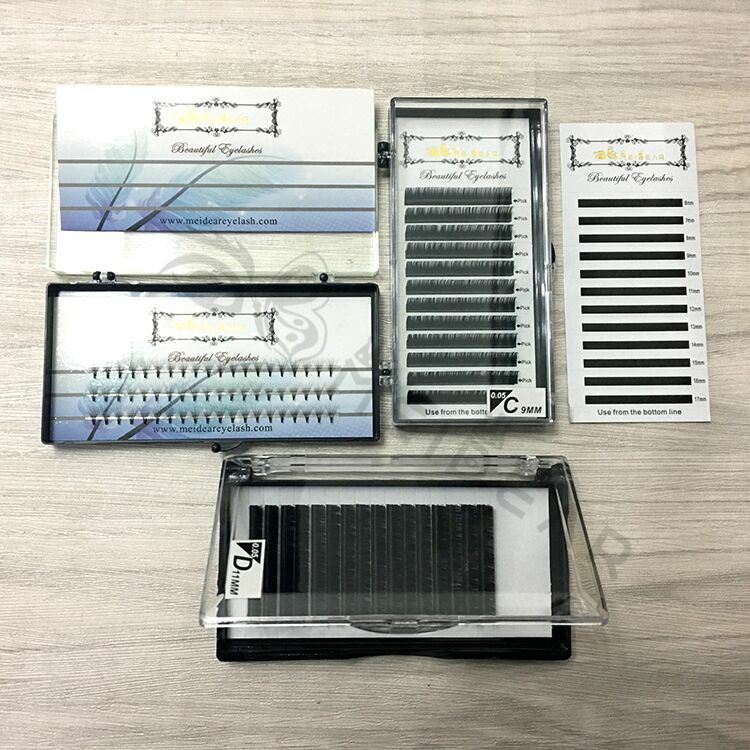 Own brand packaging for curl J B C D CC premade fans eyelash extension.Meidear eyelash extensions clusters are use more great eyelash extension and are placed on a single eyelash in fans of two or three fine eyelashes. 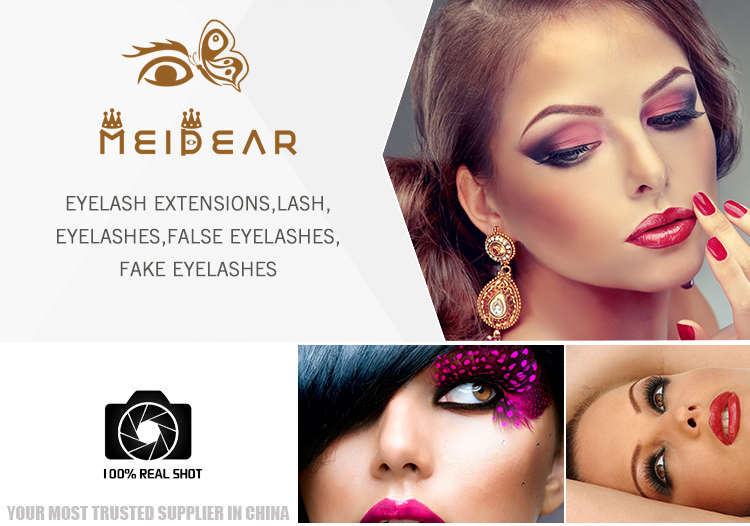 It creats a luxuriously full and natural look,sames like the true natural lashes.The Pre fan eyelash extensions are started in Russia and now are popular in US and Europe,which can achieve a beautiful, glamorous and full yet set of lashes.Premade Fans keep longer and more stable than classic eyelash extensions.At luxcious lash and Skin, we will choose the volume lashes most of the time.But we will get together and design a best style accordign to your sapcific lashes.Mostly,premade fans are a better choice for individuals with natural eyelashes,the classic lash extensions maybe more suitable for those people who have thick natual eyelashes. 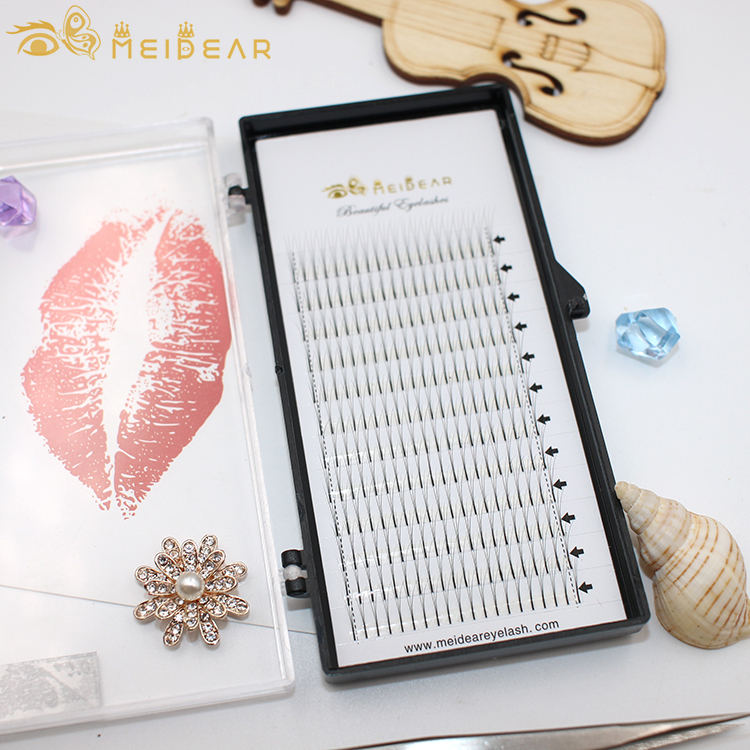 Meidear Pre fan Volume eyelashes are offer a more full and glamorous look than Classic lashes.Or you can choose an Ultra glamorous Glamour Volume set for maximum effect! 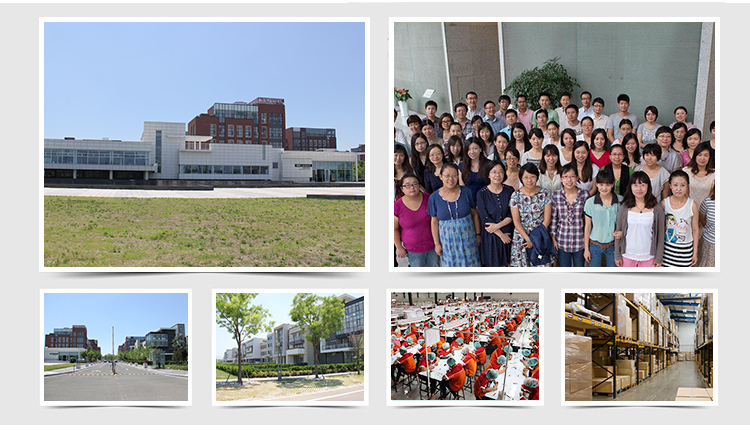 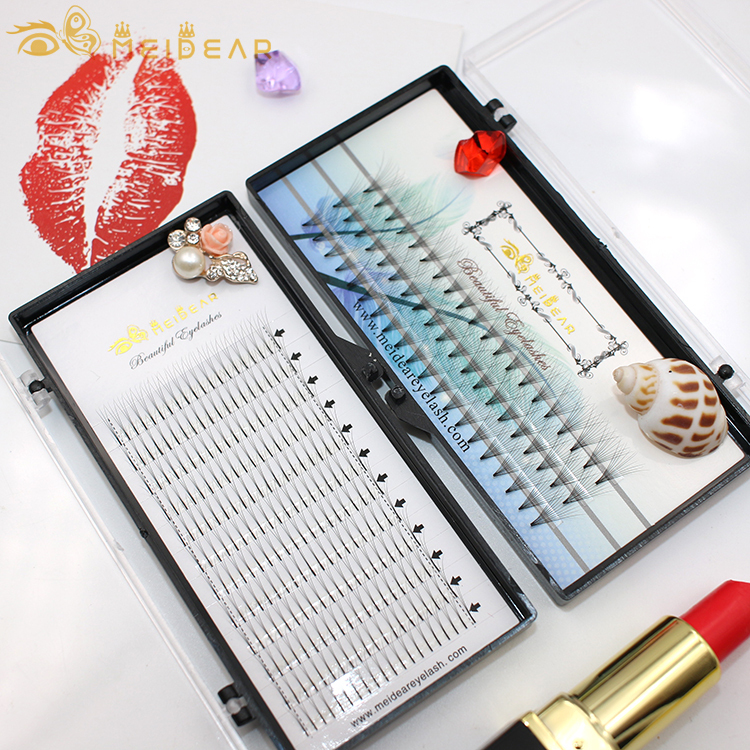 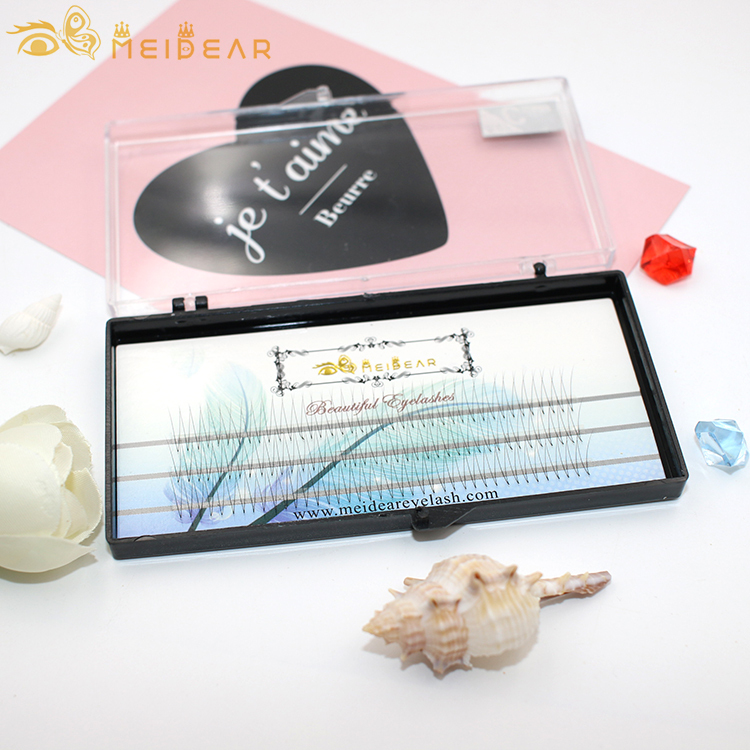 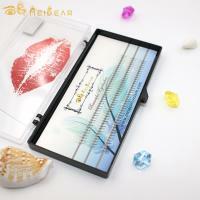 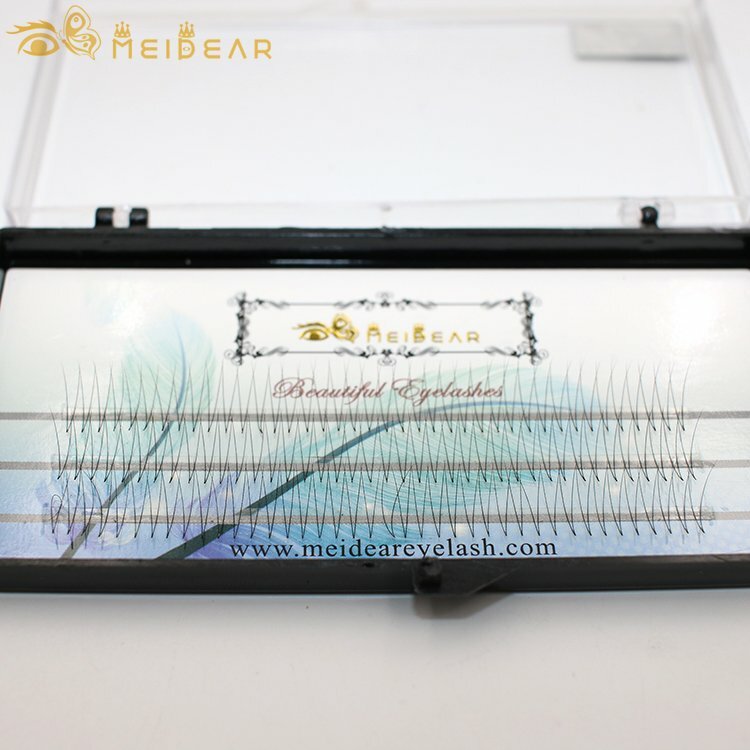 Individual pre-fanned volume eyelashes and clusters eyelashes both are multiple eyelashes which attached to one eyelash. 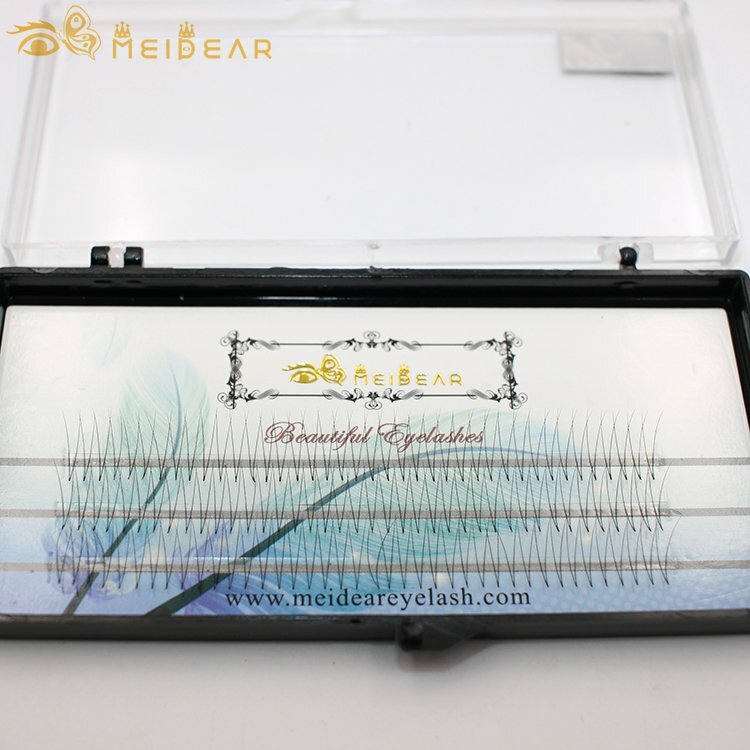 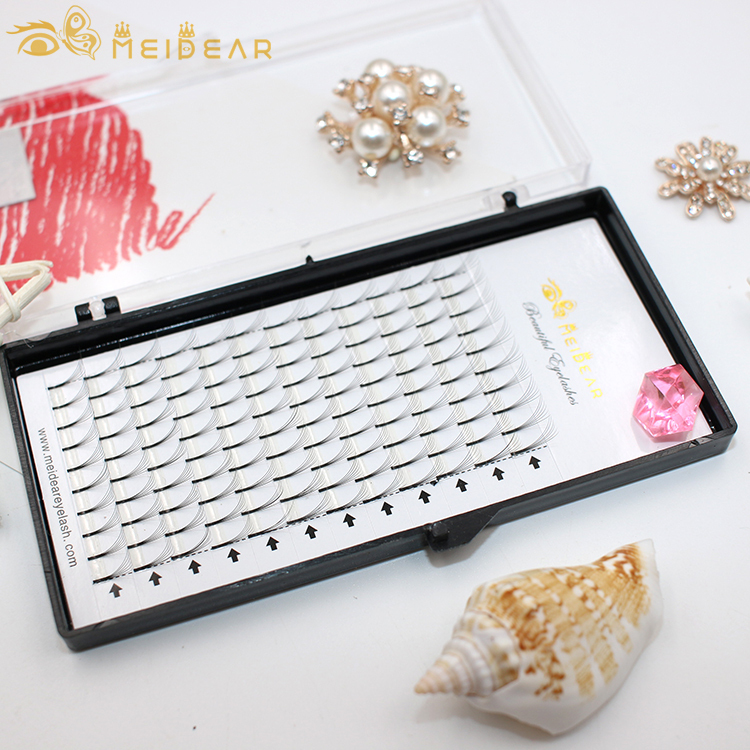 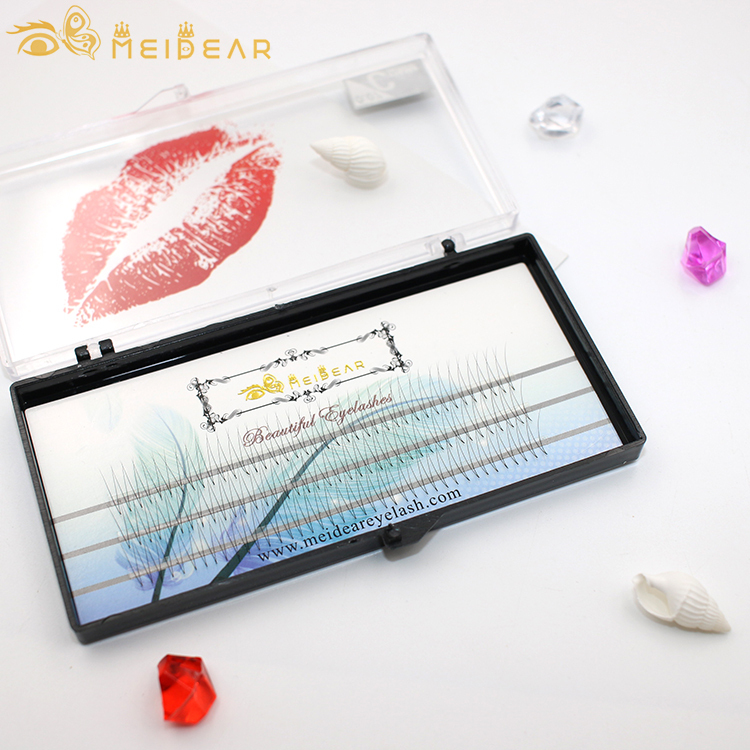 But volume eyelashes are more softer than clusters eyelashes, because they are used for individual and isolated eyelashes.They are usually put 2-10 false eyelashes on each natural eyelash for volume sets according to the look what they want.Meidear volume lash extensiona are very lightweight and will not destroy customers natural eyelash.